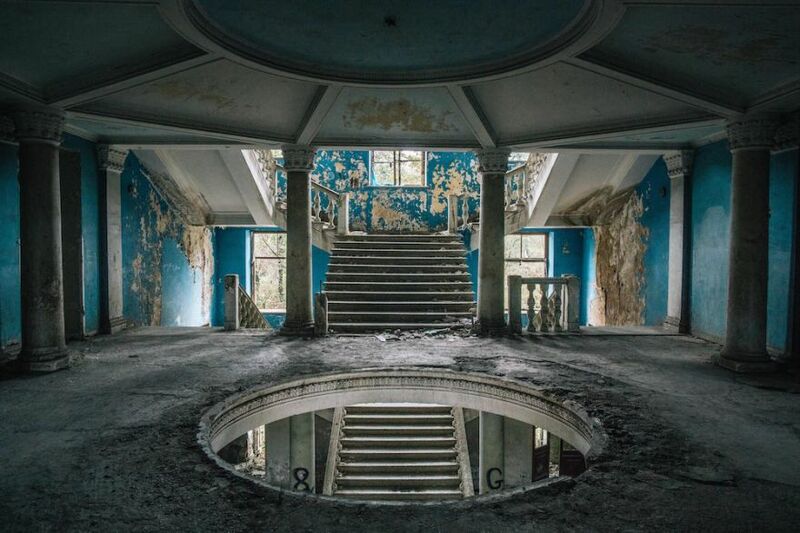 The Soviet sanatorium in the Georgian town of Tskaltubo was all the rage during the days of the Soviet Union, as visitors believed that the region’s water had healing properties. 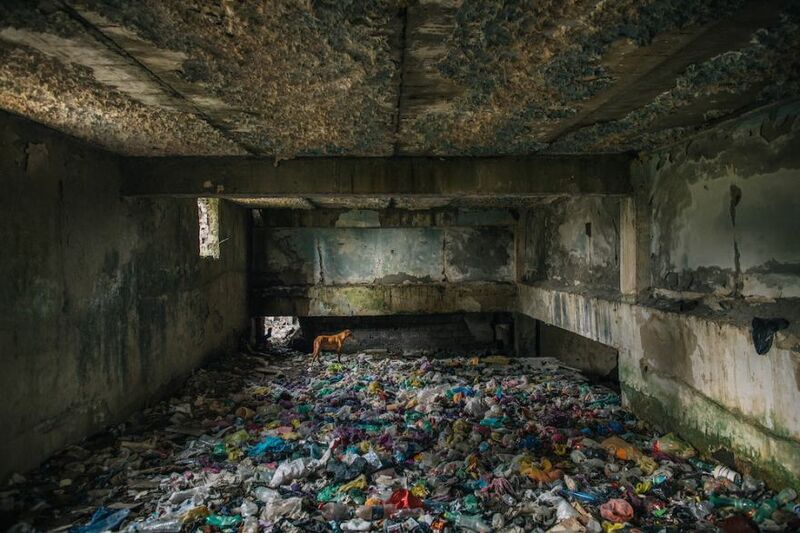 But after the Iron Curtain fell, the sanatorium was abandoned and left in ruins … until 1992 when thousands of people fleeing from war seeked shelter there. Today, 25 years and several generations later, hundreds of displaced people still living in the ruins of the Tskaltubo sanatorium. 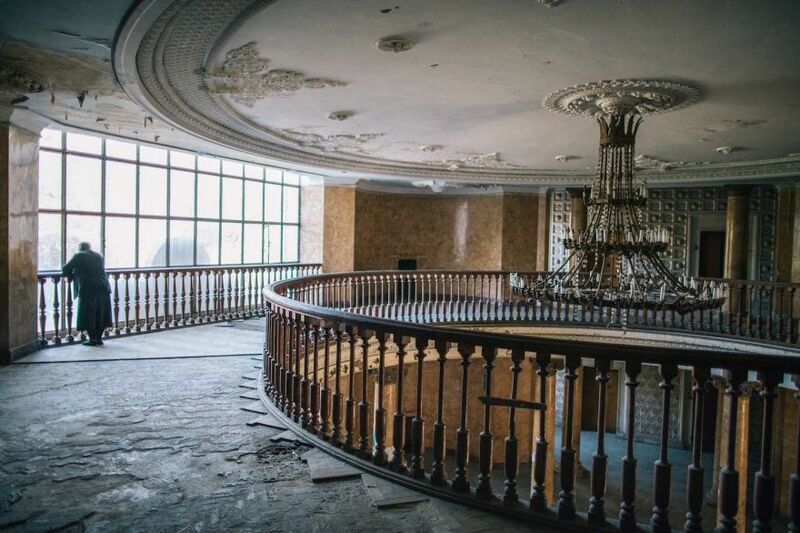 In his gorgeously haunting series Sanatorium, photographer Ryan Koopmans documented the crumbling buildings and the people who still call them home. … and this interview with The Calvert Journal.